Sometimes we get stuck in a rut… both in life and most definitely in fashion. We find what works for us and we get afraid to take a chance and try something new. Well friends I am here to tell you that the risk can most definitely be worth the reward! For a girl like me, who is “curvy” on her bottom half, the adorable patterned pants that all the girls have been sporting this season scared the pants off of me (pardon the terrible pun) 🙂 But the more I saw them the more I wanted a pair for my wardrobe. So I took a chance and started trying on a few pairs. I’ll be honest… some were downright terrible! But then I found these gems, and my whole attitude changed. 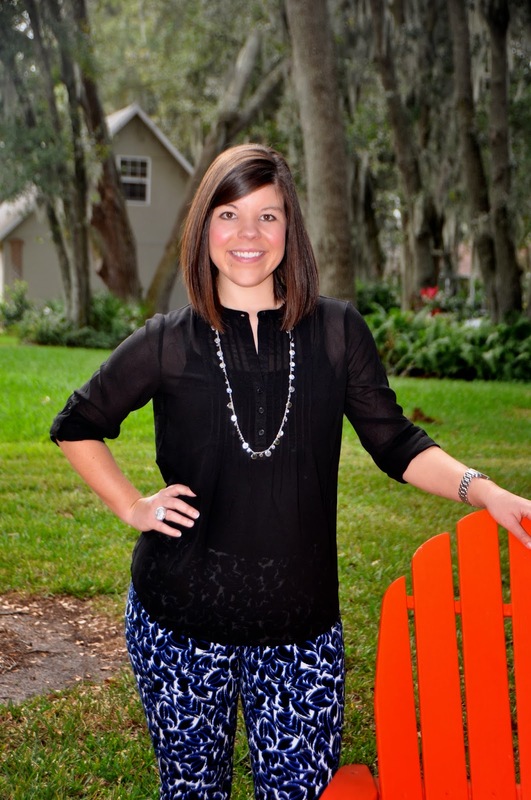 Fun, sassy, and slimming… I loved them! When I wore them to work I was heavily complimented and two co-workers even bought them online before I left for the day – now that’s what I call making an impact! 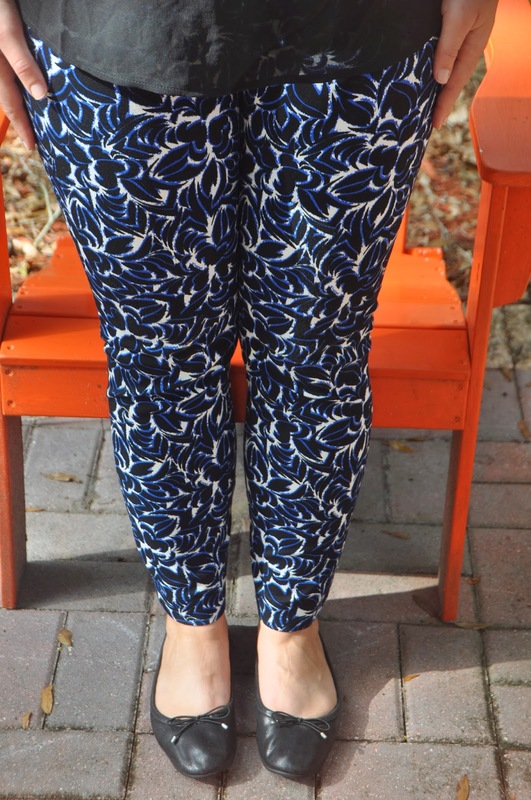 It’s official… I’m a patterned pants addict now! And taking a risk in the dressing room showed me that in life, as in fashion, sometimes your only available transportation is a leap of faith. So on this sunny Saturday I encourage you to leap out of your comfort zone and try something new- you never know what you will fall in love with! Should You Slow Down When Single?